The procedure of the flame test. How do you find out if your brand uses polyester or not? Fragrance: If your wet wipe smells like plastic after burning it, be rest assured you have purchased a product which consists high amount of polyester. It is synthetically made out of plastic waste. If you get the smell like that of a burnt cloth, it means that your wet wipe is made out of natural fabric with no adulteration. The residue: After burning the wipe, if it has hard black residue, it means that there is a presence of polyester in it. However, if it turns into ash, that means it has been made out of 100% natural plant fabric. 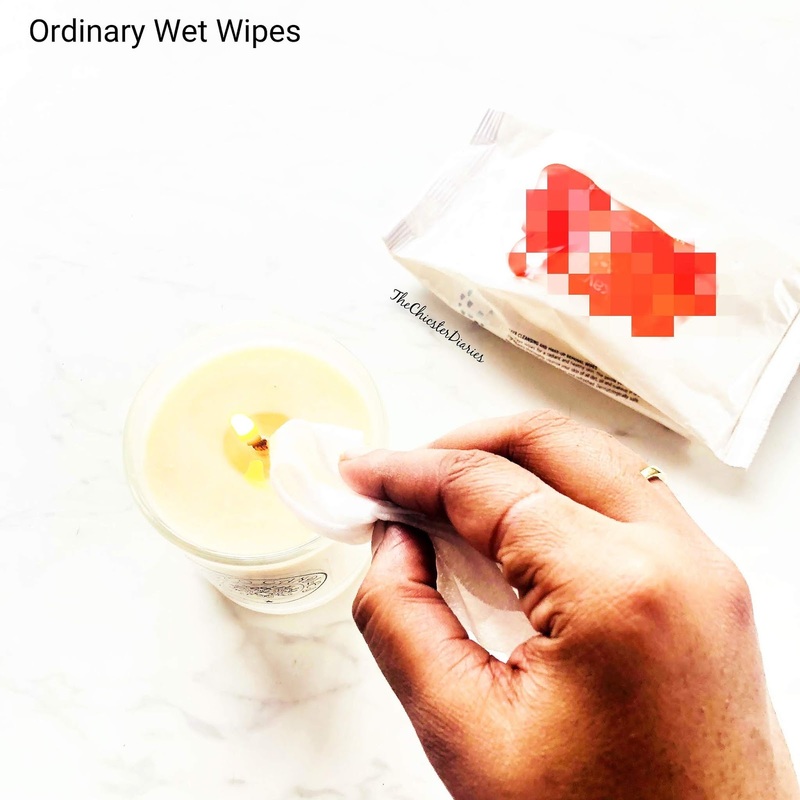 Believe it or not, researchers have found out polyester in 99% of the wet wipes brands that are being sold in the market. The percentage of polyester will surely vary. But whether you take a small amount of poison or large quantity, it is dangerous in every way. Hence I decided to do this test too and show you how my favourite Mother Sparsh wipes stood out as it successfully passed the test. Proper cleansing is important for our skin but it doesn’t need harmful chemicals for it. Give it the gift of nature. Mother Sparsh wet wipes contain 98% water. Hope you enjoyed reading the blog and I really urge you all to make the right choice for your skin. Your healthy self will totally show up on your skin. Chao! I never knew of the technique. I'm going to try these right away with all my wet wipes. Wow this idea i never knew that with flame test one can check quality of whipes . After reading this i did try at my place and found the leading brand wipes is not chemical free. 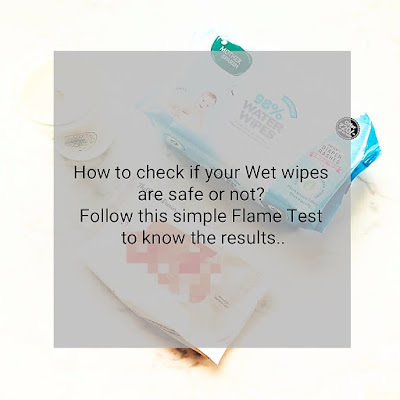 I have done this flame test on 3 wipes i had been using and the results were quite stunning. Mother sparsh wipes are my favourite . Mother sparsh wipes seems to be a very natural product. The flame test is easy to conduct as well. Thanks for the insightfull post. Now this is a really cool test to do at home! 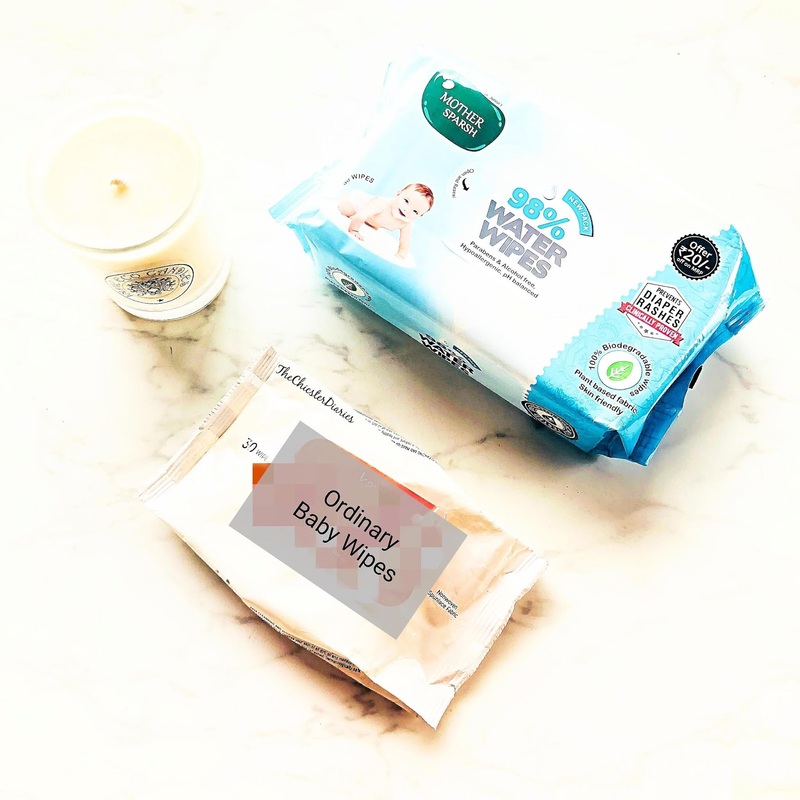 Everyone can do this at home can check if the wipes they are using is safe! 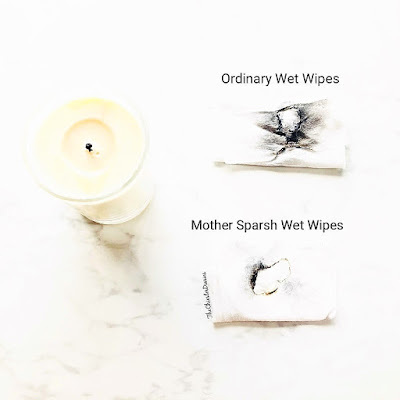 Mother sparsh wipes are really good! I am checking right away if the brand of wet wipes that we use withstand this test. Lovely post and great tips here. I have also done this test and it was really surprising for me. 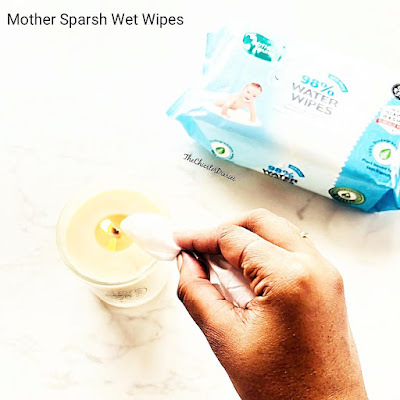 Mothersparsh wipes are the best for babies. I am also using mother sparsh wipes for my daughter's skin as it is natural and water based wipes.. great post and love the flame test idea..
Amazingly strong and safe wipes for tiny babies. Glad that you have done this hard test yourself to understand the viability of it. whoa 99% wipes are polyester made.. that' a news to me.. Thank God there are wipes like Mother Sparsh which are made of pure cotton.